Four 5th Sundays: April 29; July 29, Sept 30, Dec 30. After the 1030/11:00 mass - gather in pews at the left of the altar. October 13 in commemoration of the Fatima Miracle of the Sun. 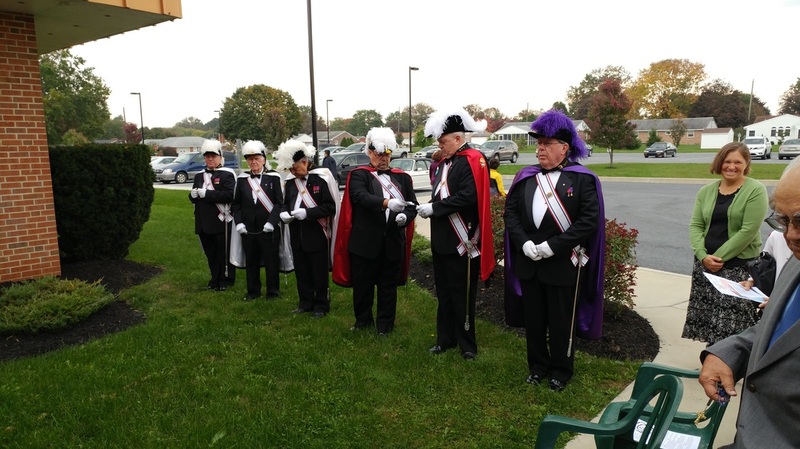 on September 8 th) at the Knight's memorial outside the Narthex. I hope for turnout from the Knights, the Cenacle, and the Legion.